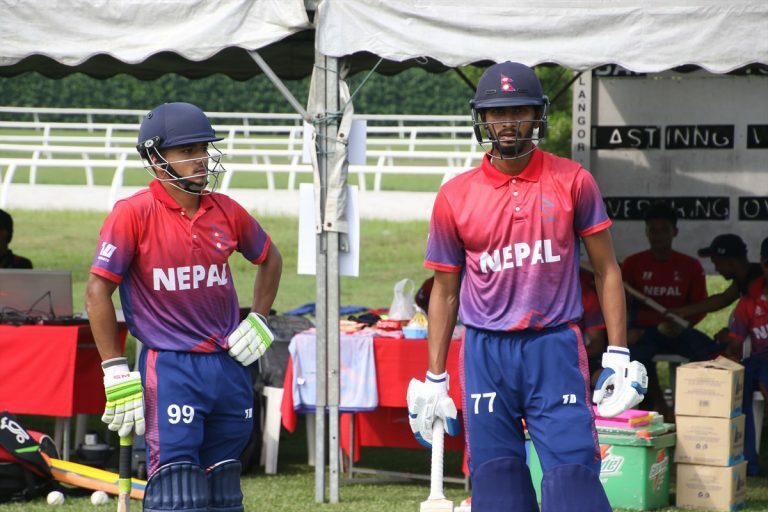 Nepal defeated Singapore in its opening match by a huge margin of 217 runs but lost to the UAE by 1 run in an upsetting DLS method after the rain interrupted the play at the end of 30th over when the UAE was on 122 chasing a target of 247 runs. 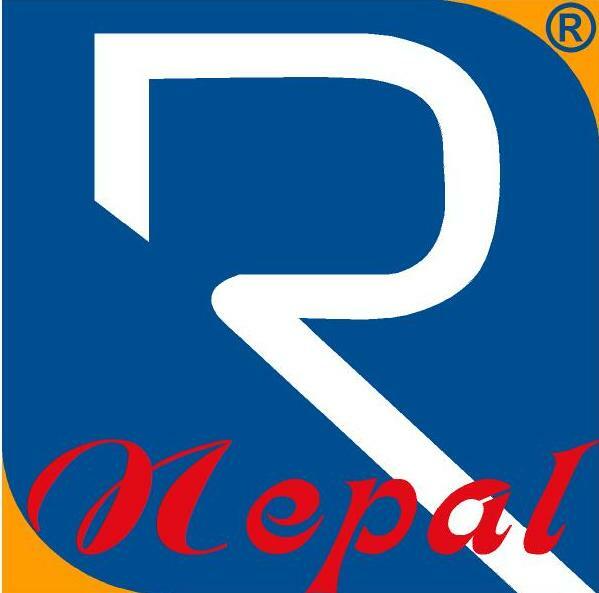 Nepal defeated Malaysia by eight wickets on Monday. This is Nepal’s second victory in three matches. With the win, Nepal collected four points. 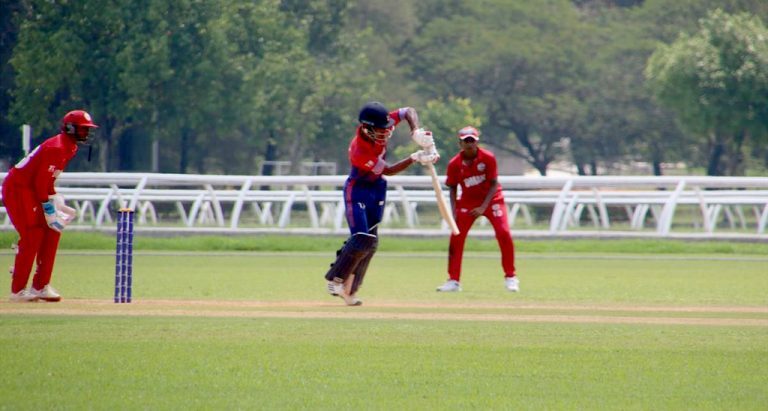 Nepal beat Singapore by 217 runs in the first match of the qualifiers while it faced a one run defeat to the United Arab Emirates (UAE) in the second match. 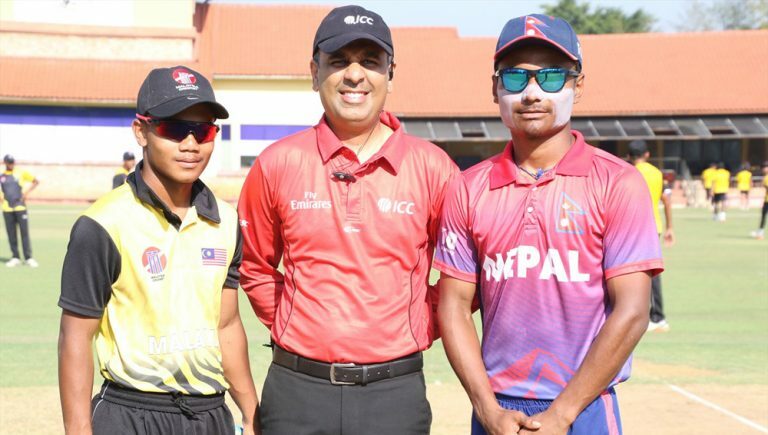 Nepal U-19 cricket team has thrashed Singapore U-19 by 282 runs in its opening ICC Asia U19 World Cup Qualifiers match on Friday. 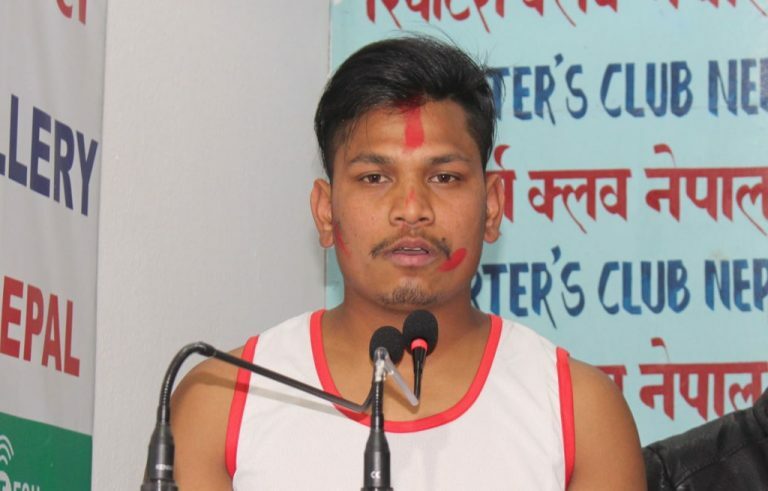 Born in Khotang, the 25-year old gymnast already has two world records in his name. He holds the record for staggering 18 back flips in the most twisting back flips off a wall in one minute, which achieved in 2017. He also set record for 16 back flips in most back flips in 30 seconds in January 2018. 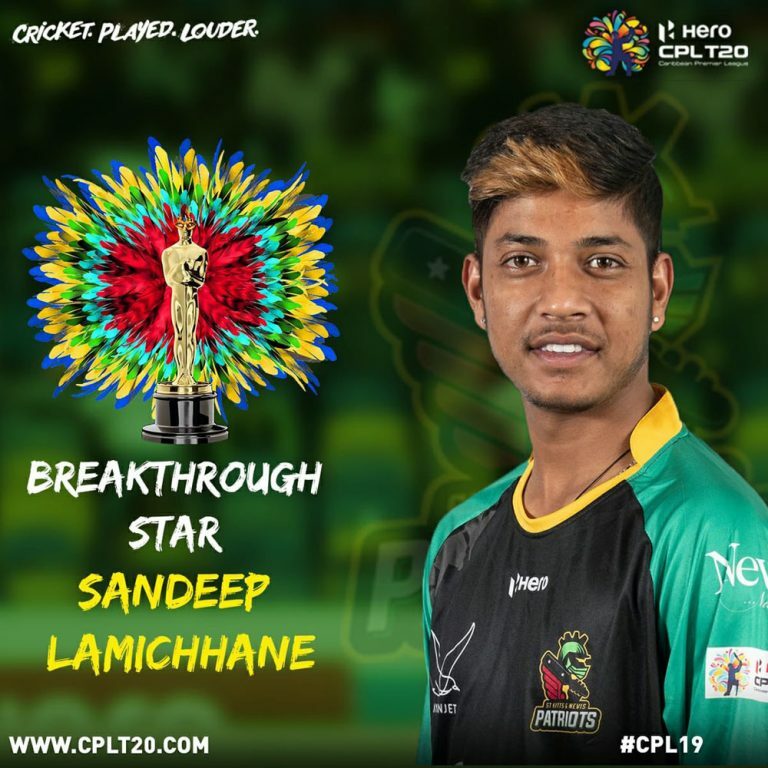 The 18-year old right-handed leg spinner Lamichhane was drafted to play for the St Kitts and Nevis Patriots in the CPL in March last year. 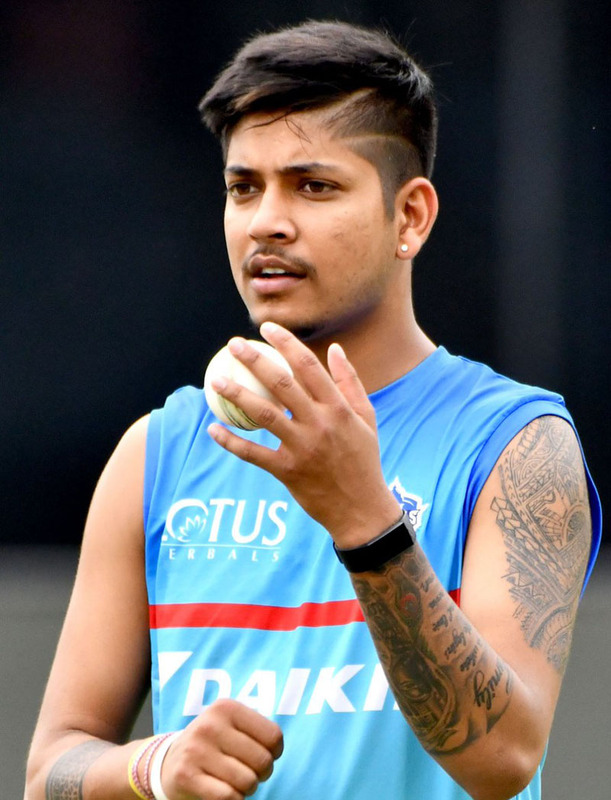 Lamichhane took seven wickets in five matches. 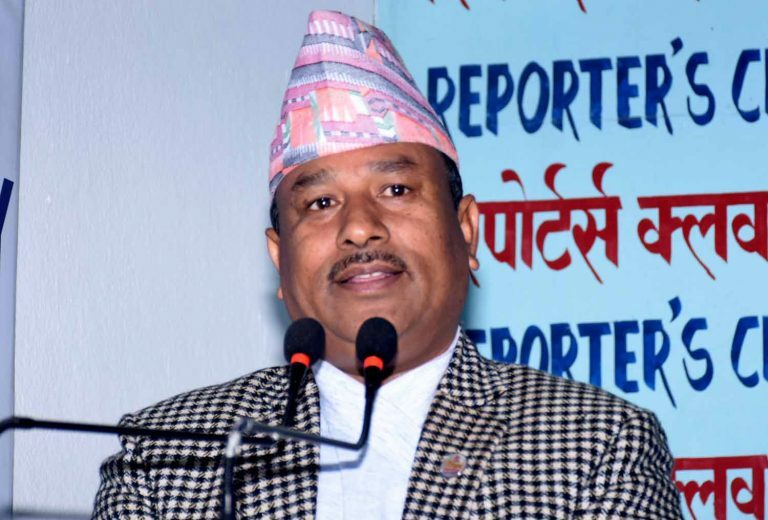 “It is be difficult to save pride and prestige of the country until sports sector having deep connection with country’s pride is respected,” he said, talking to media-persons on Sunday. 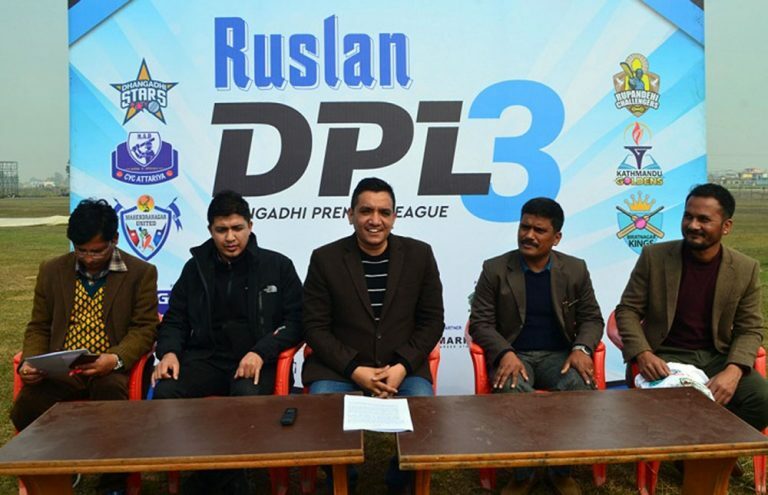 According to Dhangadhi Cricket Academy President Subash Shahi, the cash prize of the franchise event was Rs 6 million in total where the first winner will receive Rs 3 million while the team securing second position would take home Rs 1.2 million.